This event has passed. But you can get a record of the event. Get access to all records right now. Does The Hyperledger Project have the potential to become the engine behind most successful decentralized applications and the main blockchain deployment platform for enterprise teams? Absolutely! This video with guest speaker Dan O’Prey from Digital Asset, will provide an overview of the Hyperledger Project at The Linux Foundation, describing the foundations of distributed ledger technologies, smart contracts, and other components that comprise the modern blockchain technology stack. 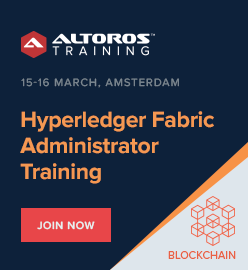 Then Dan will discuss why a new blockchain project was needed for business and what the main use cases and requirements for the technology are for commercial applications, as well as extending the overview on the history and projects in the Hyperledger umbrella and how you can get involved. 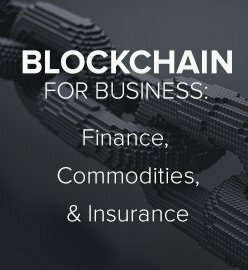 This video will be of interest to Managers of IT, Innovation and Digital Officers, Business Development Managers, individual contributors, and business people interested in blockchain adoption in the areas of Banking and Financial Technology, Trade Finance, Supply chain management, Insurance and Healthcare. Dan is the Chief Marketing Officer of Digital Asset, a software company that builds distributed, encrypted straight through processing tools to improve efficiency, security, compliance and settlement speed. 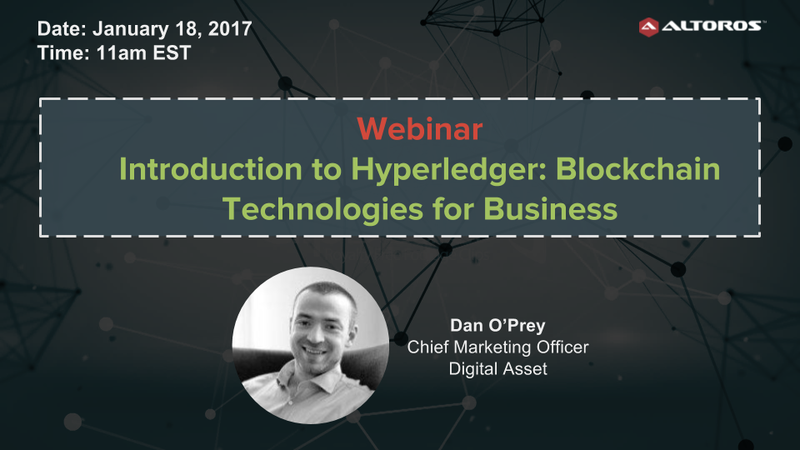 Dan also serves as the Chair of the Hyperledger Marketing Committee. Prior to Digital Asset, Dan was the co-founder and CEO of Hyperledger, a San Francisco-based technology firm that developed an innovative distributed ledger to allow financial institutions to clear and settle transactions in real-time. 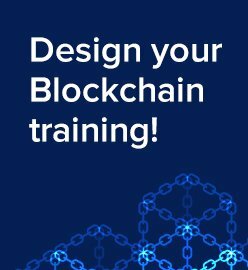 Prior to Hyperledger, Dan lived in Beijing where he founded and was CEO of MadeiraCloud (Visual Ops), a visual cloud management and automation tool for Amazon Web Services.